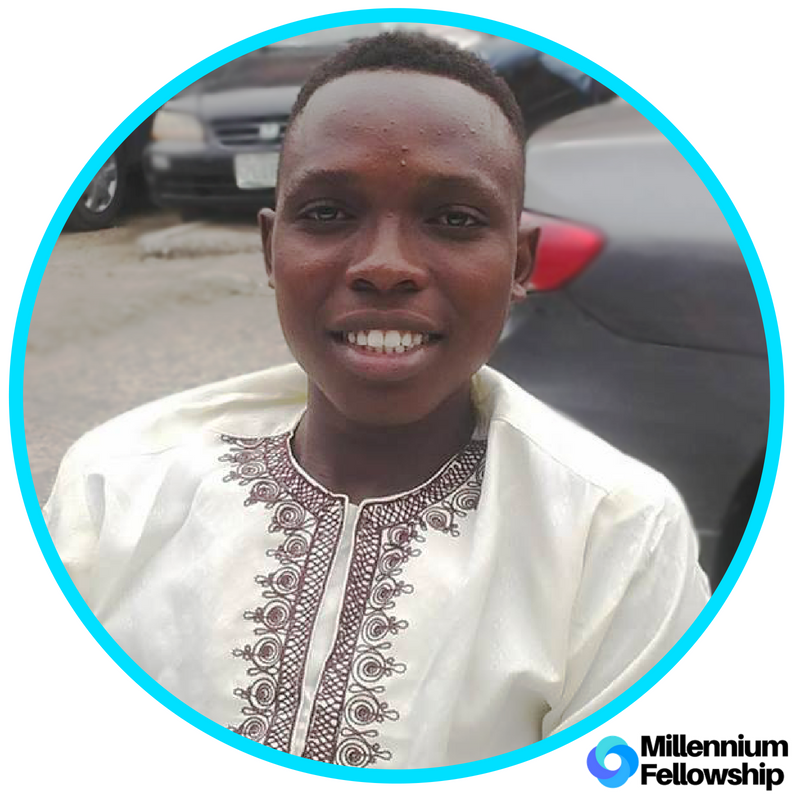 UNITED NATIONS ACADEMIC IMPACT AND MCN PROUDLY PRESENT YUSUF BALOGUN, A MILLENNIUM FELLOW FOR THE CLASS OF 2018. The Sustainable Development Goals Awareness Campaign Tour at Lagos State University Cohort (SDGsACT LASU) is an organization aimed at propagating the SDGs on campus and its implementation as it is needed in the university’s community. The team advocates for "Education For All" by going to every nook and cranny of our society and ensuring every child have access to education irrespective of their Race, Ethnic group, Gender or religion. They will create more awareness by organizing events targeting 50-100 people. Three (3) of such events will be held during the four months period of Millennium Fellowship. Yusuf Balogun is a sophomore at Lagos State University majoring in Political Science. He grew up and lives in Lagos, Nigeria. He is a student leader for Sustainable Development Goals Awareness Campaign Tour (SDGsACT) in Lagos State University.